All the leading caravan brands on hand, as well as accessories from the leading suppliers. Trusted by a buyers all over the UK. we are Cheshire’s premier caravan dealer. Our service department maintains your caravan to stay safe on the road for many more years. 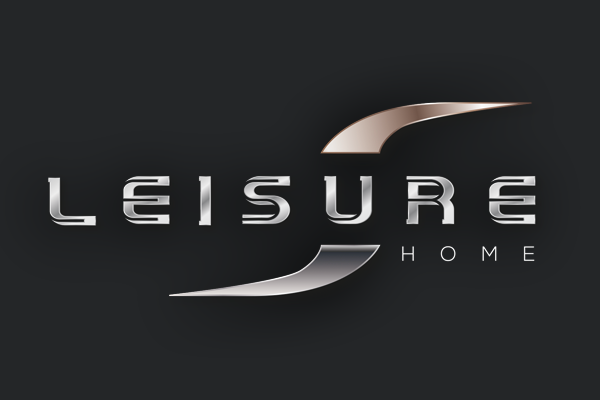 With 40 years of experience and located just minutes from junction 17 of the M6, Leisure Sales is the North West’s premier destination for new and used caravans. 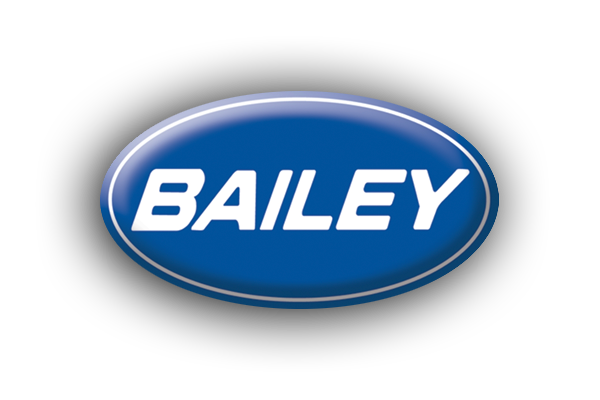 We are Cheshire’s principal dealer for new Lunar, Bailey and Swift touring caravans, and along with a great selection of used caravans, you can be sure of a great deal whatever you are looking for & more! It’s time to have your say, vote for Leisure Sales! 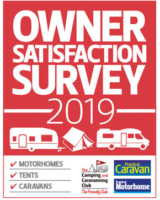 Voting is open for Practical Caravan‘s Owner Satisfaction Survey 2018.